This proverb has long been aligned with the month of March. When March begins it is still winter (lion), but by the end of the month, spring has begun (lamb). We’ve had quite the “lion” of a winter this year and I know, I for one, am looking so forward to the beginning of spring when new life begins to blossom everywhere! March 10th is also the beginning of Daylight Savings time (for all the states that still do the change). Don’t forget to change your clocks to gain another hour of sunlight! Love those late evening sunsets! At DreamProuducts.com we offer so many items to help you get your spring off to a beautiful start. 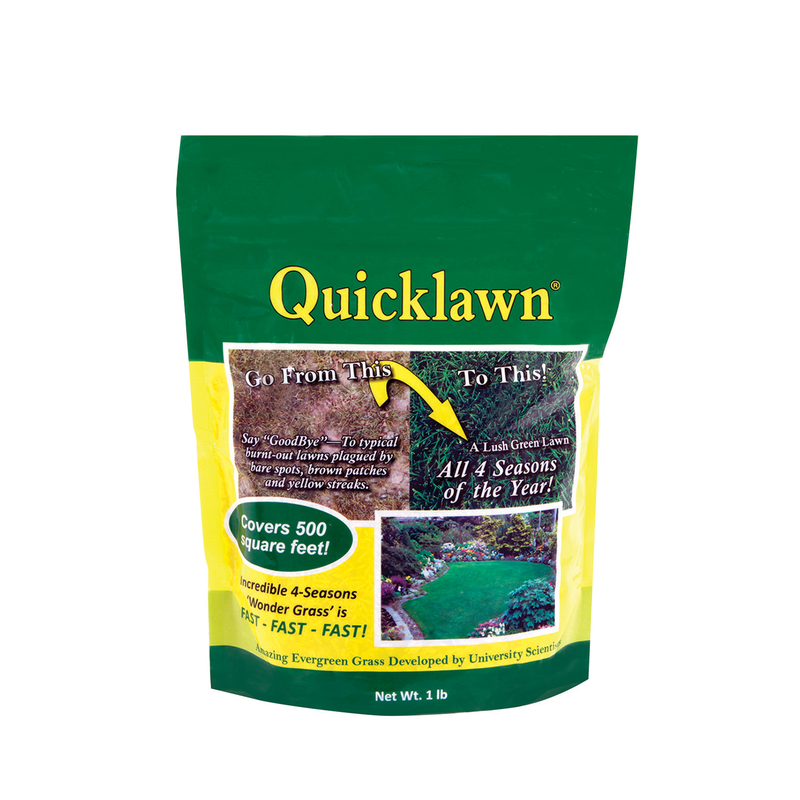 Take a moment to check out some of our New Arrivals like Quick Lawn . In just 8 days, you will start to see a carpet of evergreen grass that’s so thick & dense, it actually chokes out weeds, crabgrass & dandelions! Perfect time of year to seed for a beautiful, long lasting lawn. 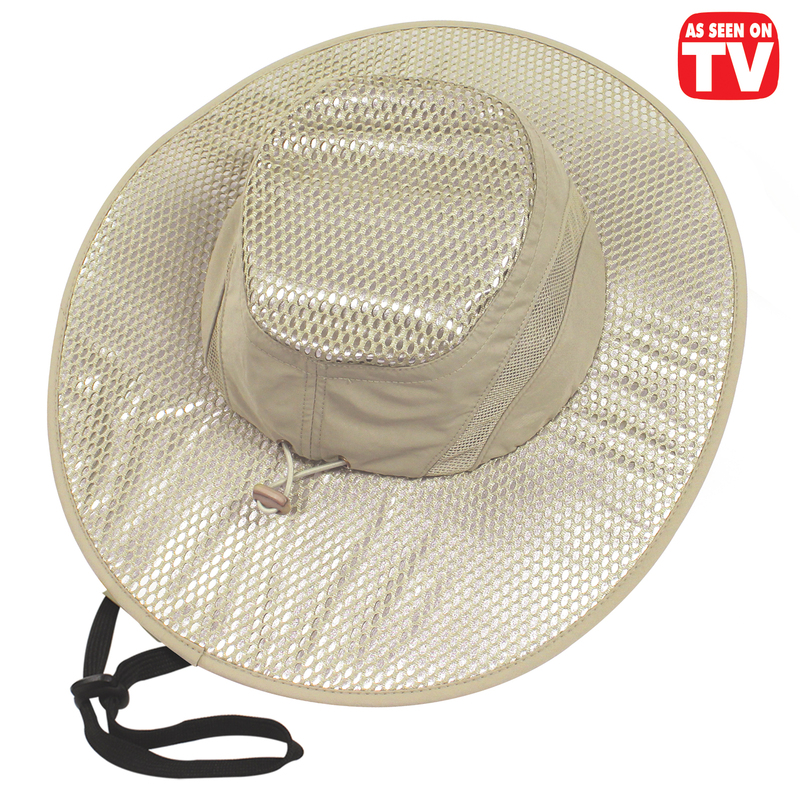 Other items to help with your outdoor needs are the As Seen On TV, Pocket Hose® Silver Bullet™. Three different sizes available, and remember, when you shop on line at Dream Products, you pay NO SHIPPING & HANDLING FEES! Spring is also a good time to organize the inside of your home. Check out our new item called Shoe-Go-Round. 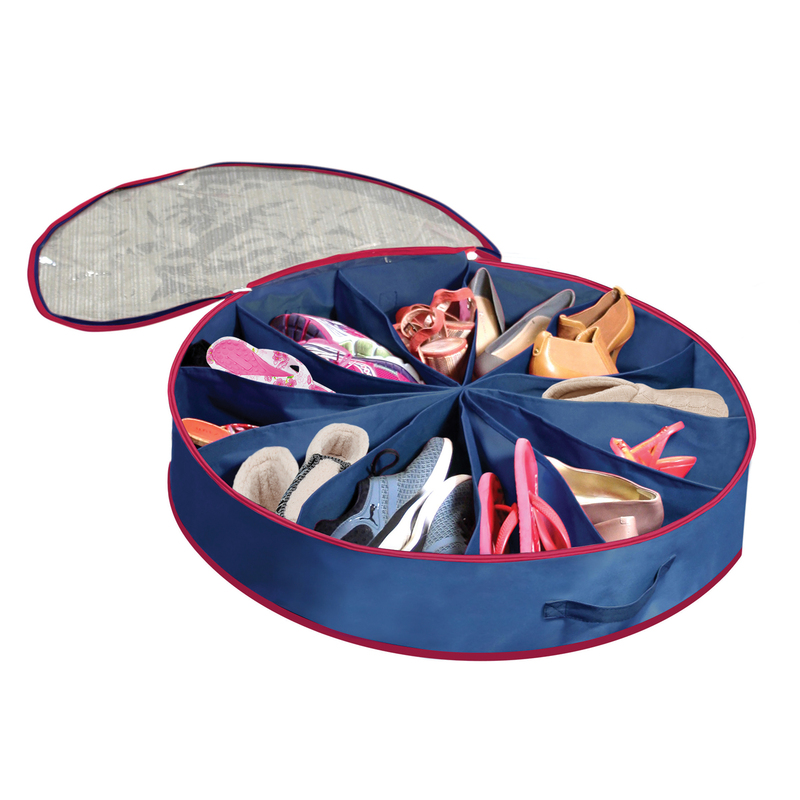 What a clever way to store up to 12 pair of shoes, crafts, toys, etc! We are constantly adding new items to our site in an effort to bring our customers new and exciting UNIQUE ITEMS AT AFFORDABLE PRICES! Ahhh…The End of Another Year! Every year it seems I say the same thing – “Where did this year go?? ?” Have you noticed that time didn’t seem to go by so quickly when we were children? Now it flies by! Just another good reason to make the most of every month, every week, every day….every moment! 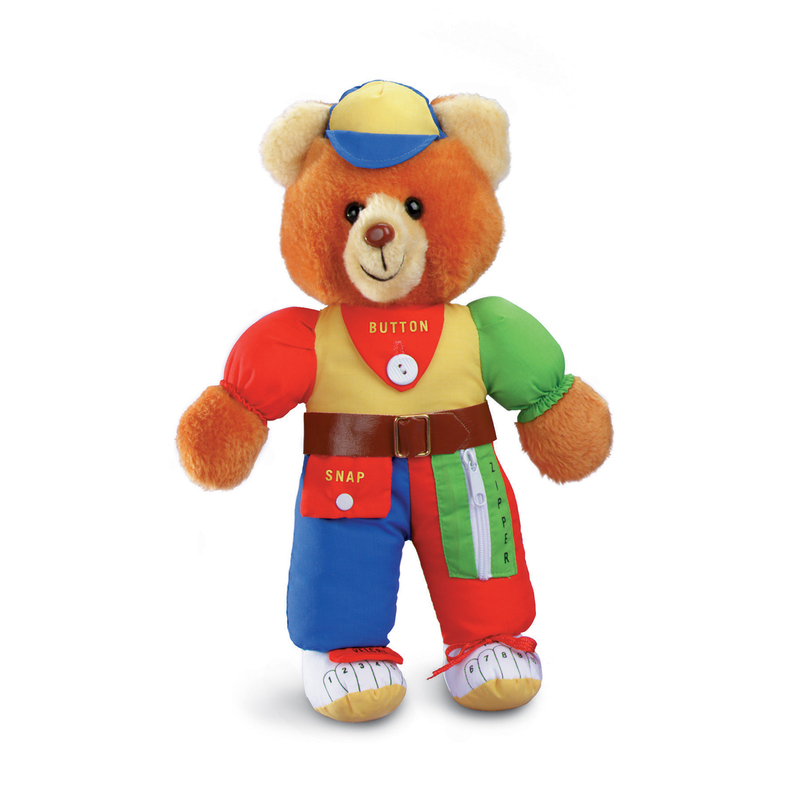 If you are rushing to complete your holiday shopping, let DreamProducts.com help you! With so many Unique Items At Affordable Prices, we can be your “one stop shop”! Here are some examples to get you started! 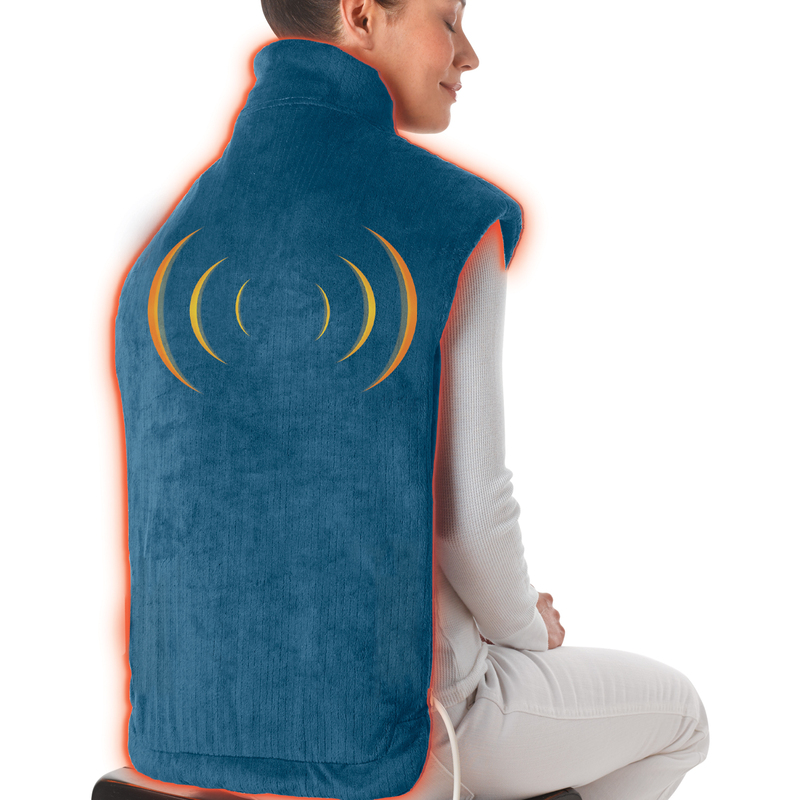 For the older people in your family, how about the gift of warmth and comfort! 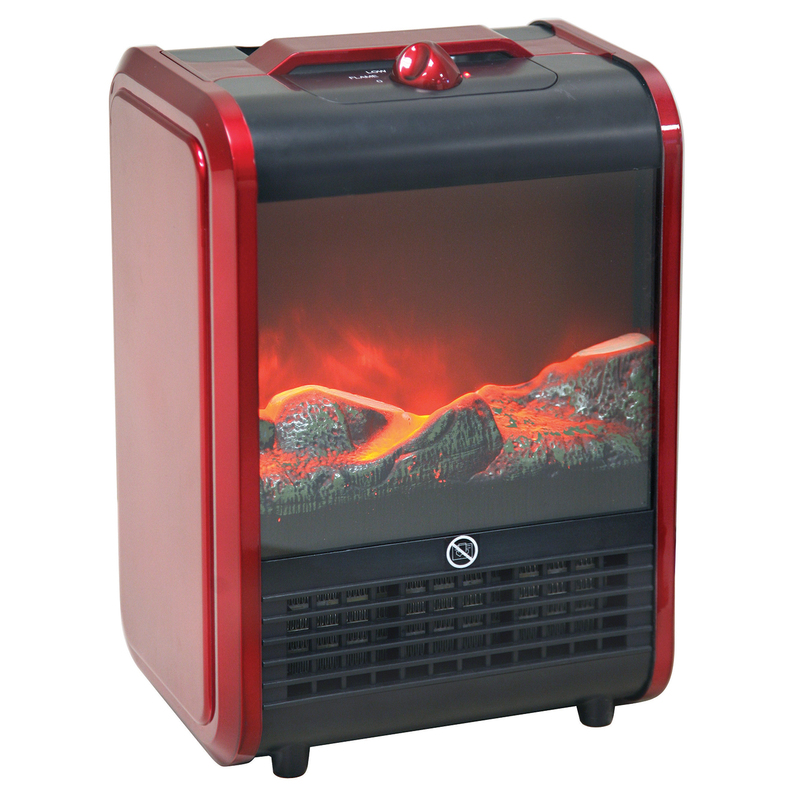 This Portable Fireplace would be perfect! Want something to ease aches and pains? How about the Thermapulse Relief Wrap. Or give the gift of security! Who wouldn’t like to receive the As Seen On TV Cop Cam. Shopping for a younger group? 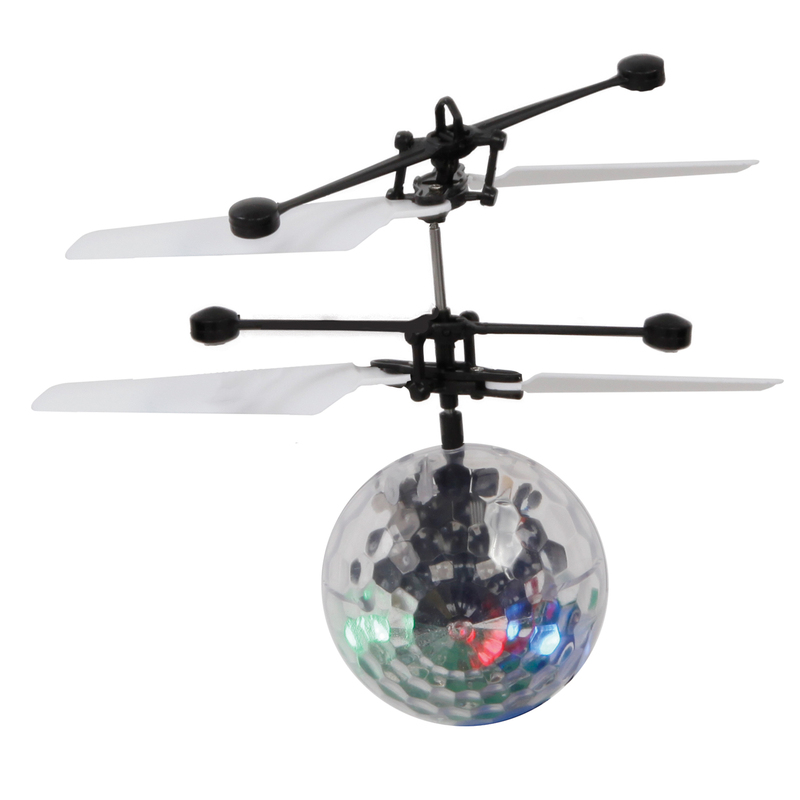 Try the Gravity Defying Hoverball. We are here to help you with gifts for everyone on your list – and don’t forget to reward yourself as well! Most importantly, however, during this holiday season remember to reach out to those less fortunate. Mend a relationship that is strained. Be sure to tell your loved ones how much they mean to you. Take time to take care of yourself. As I said at the start of this – life is going by quickly. Enjoy it! Happy Holidays to all of you and may you close 2018 with peace and serenity, and begin 2019 with excitement and joy! Summer is in full swing and that means the heat is rising! Keeping cool is essential and that includes the inside of your car too. Cracking windows and sunshades can help, but there’s also another clever trick to keeping your car cool even while your car is off: The Solar Auto Fan. Just place the Solar Auto Fan on top of your window, roll the window up, and let the power of the sun cool your car all summer long. The solar powered ventilator draws hot air and odors out of your car, replacing it will fresh cool air. No power required and your car remains secure as the Solar Auto Fan allows your windows to remain rolled up. Keeping your car cool is a breeze with the Solar Auto Fan! To get your own Solar Auto Fan visit dreamproducts.com. On occasion we come across some great features of our product and recently BloodSTOP® special blood control gauze became the focus of a story about a wounded officer in training. Officer Ocepek instantly rushed to the aid of his fellow officer with his “trauma bag” — always on him — in tow. After checking the airway, Officer Ocepek’s first order of business was stopping the bleeding. Seeing the severity of the laceration, Officer Ocepek employed a new piece of kit he had received back in November of 2014 — a product called BloodSTOP iX that was being sampled at the SWAT International Roundup, a competition for SWAT teams throughout the country. 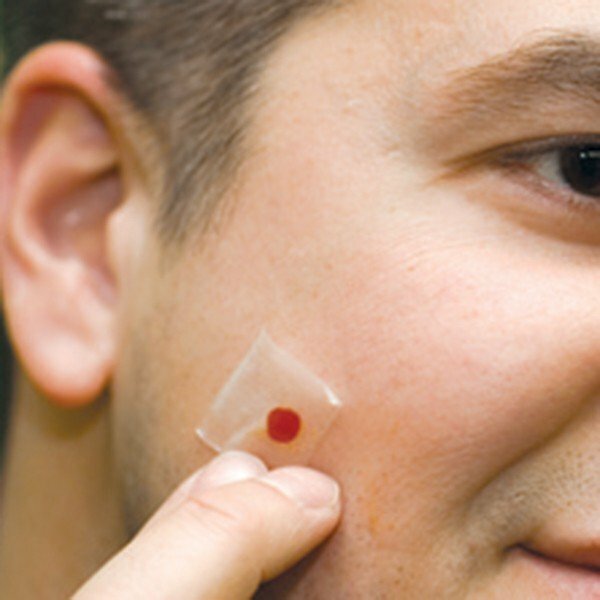 BloodSTOP® transforms into a protective gel that seals the wound and speeds the healing process. 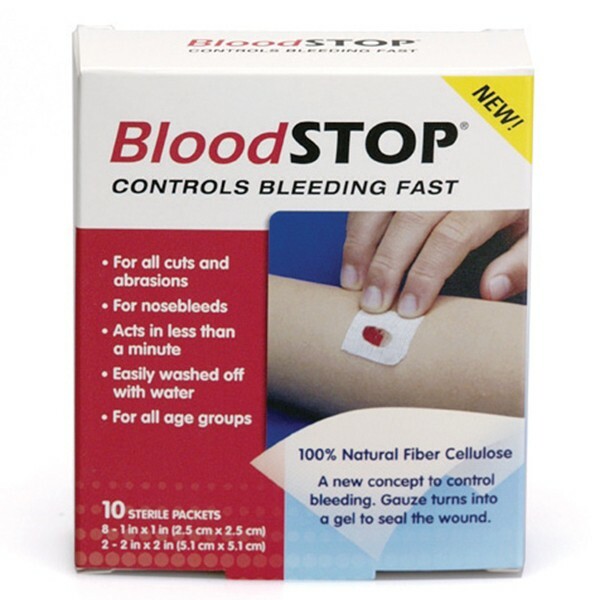 BloodSTOP® acts in less than one minute, easily washes off with water, and can be used for cuts, abrasions, and nosebleeds. 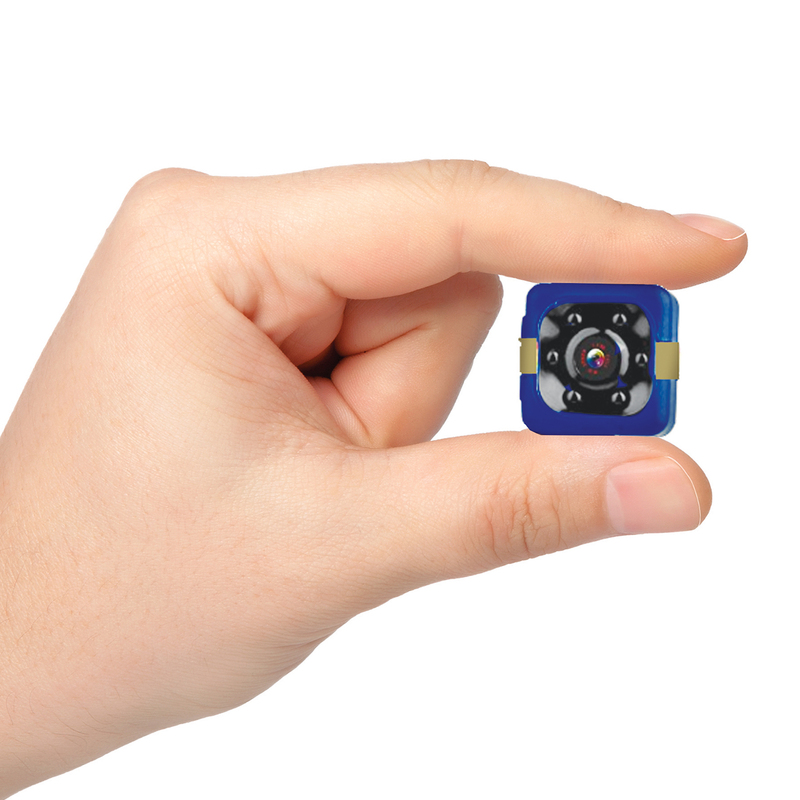 Sterile, convenient, and fast, BloodSTOP® is a very effective way to control bleeding. For more about BloodSTOP® visit dreamproducts.com. Comfortable and easy to wear house slippers are a staple in every home for every family member. Good to shuffle around in, you just can’t go wrong relaxing at home in your favorite pair of slippers. Better still, if you’re looking for ones that adjust to swollen feet or other foot ailments, you’ll find just what your feet are looking for with the Adjustable Health Slippers. Plush polyester conforms to the shape of your feet, hugging every curve. Adjustable Velcro closure ensures the right fit on top (great for swollen feet!). Shock absorbing flexible TPR Rubber sole for comfortable sure footing indoors and outside. 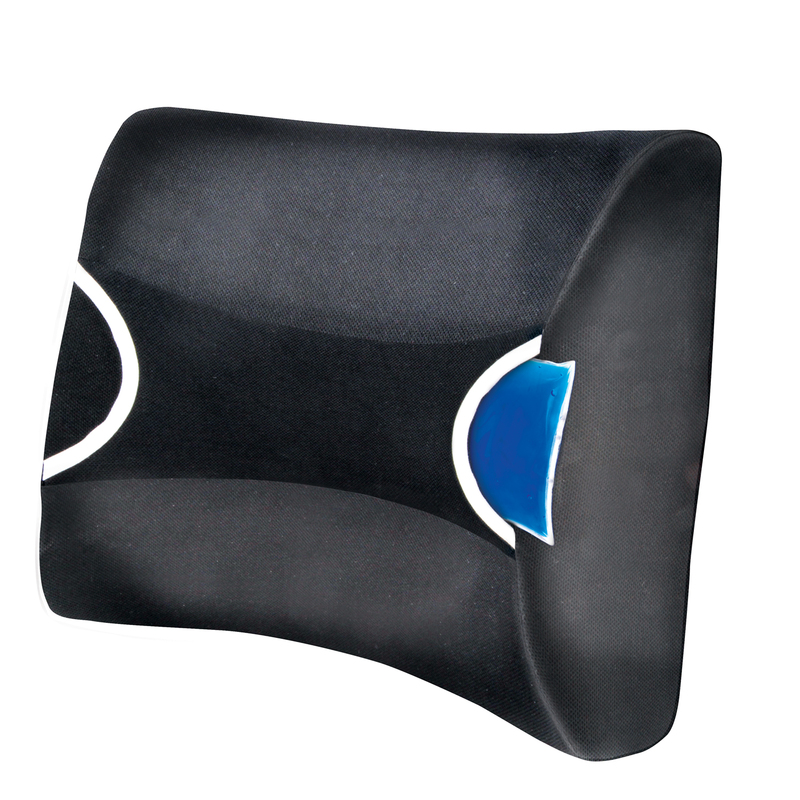 Therapy foam insoles for even more comfort. 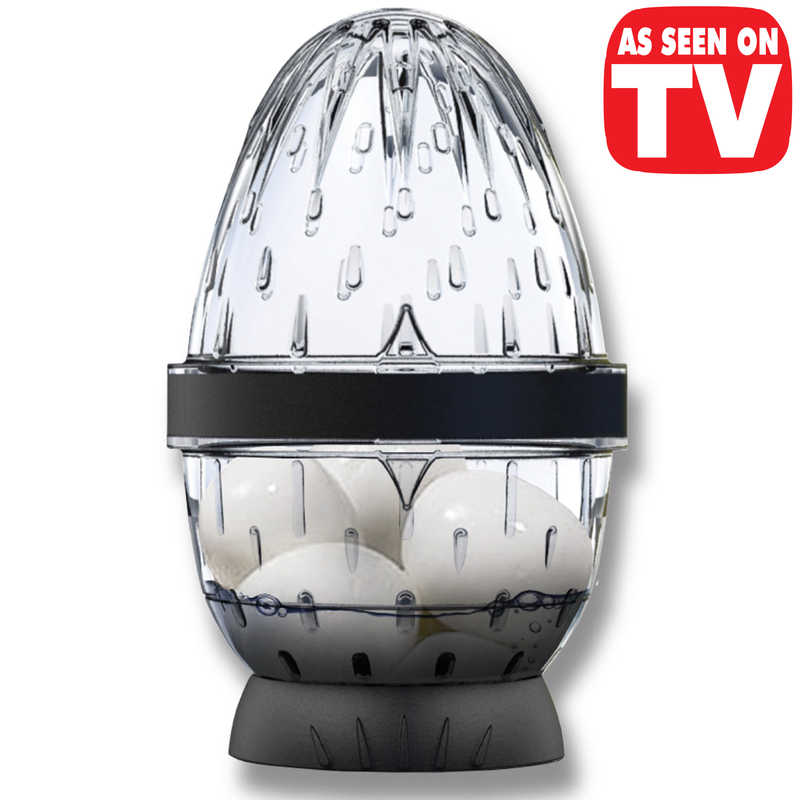 Great for those with swollen feet, tired feet, blisters & bunions. 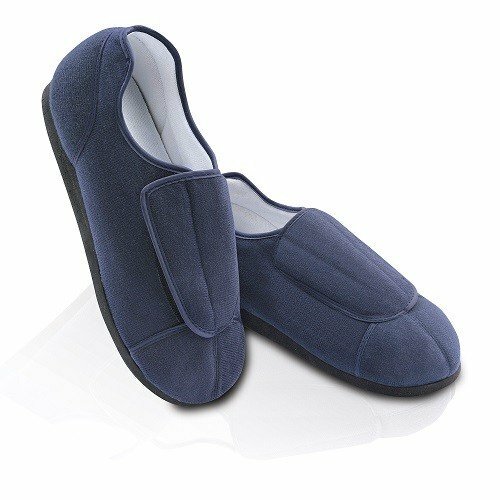 To step into your very own Adjustable Health Slippers, visit dreamproducts.com. In today’s fast paced world, it’s a job in itself to keep track of everything and still stay organized. There are so many new tools and gadgets for everything, but sometimes a classic is hard to beat. 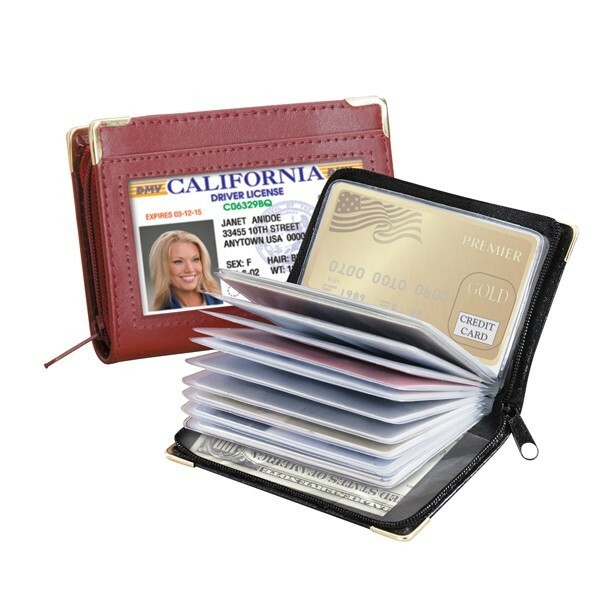 When it comes to keeping cards & cash safe and organized, our customers LOVE the Zip Up Security I.D. Case wallet. 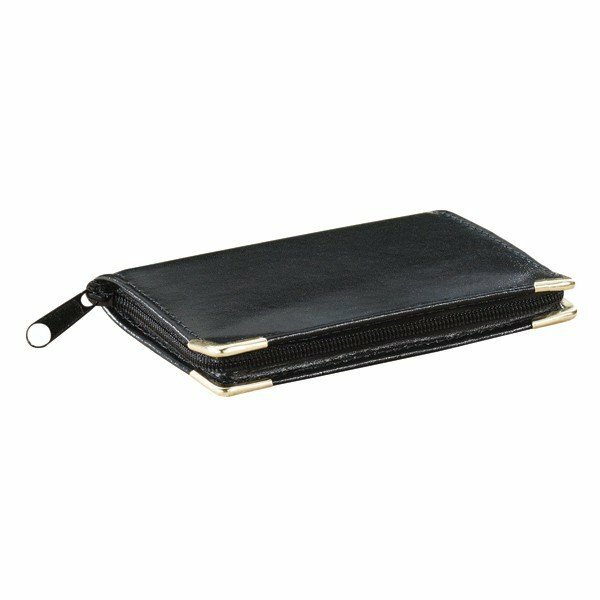 Not only does this wallet help keep your items organized, the zipper keeps everything safe inside as well. 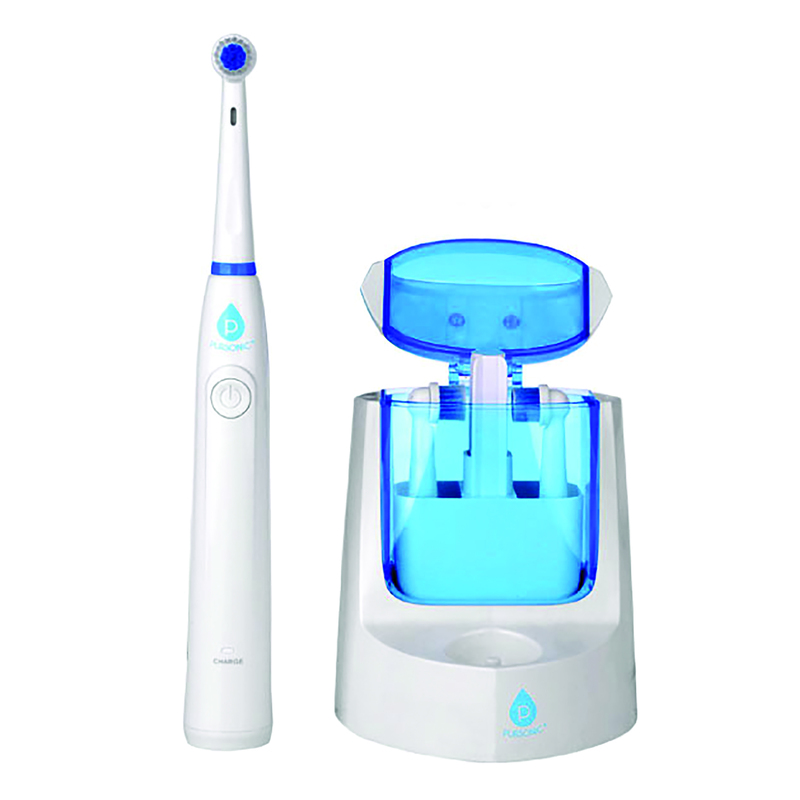 Additionally, it’s designed to be slim so it’s not bulky or clunky. The Zip Up Security I.D. Case wallet also comes with an I.D. window on the outside, two clear windows on the inside (on each inside cover), and multiple clear sleeves in between. It’s no wonder the Zip Up Security I.D. Case wallet is a customer favorite – it’s one of ours too! To get your own Zip Up Security I.D. Case wallet, visit dreamproducts.com. Cat lovers abound! Even the Internet loves cats so much that there are websites dedicated to them. And who can blame them? They’re cute, fuzzy, and full of personality. And boy are they ever so full of mischief too! Not only can they be so rambunctious, but they also love their sleepy-times! That’s where the term cat-nap originated, after all. It’s no wonder cats love to curl up in cozy places, and one cozy sleeping place you can give your kitty is the Pop Up Pet Bungalow. 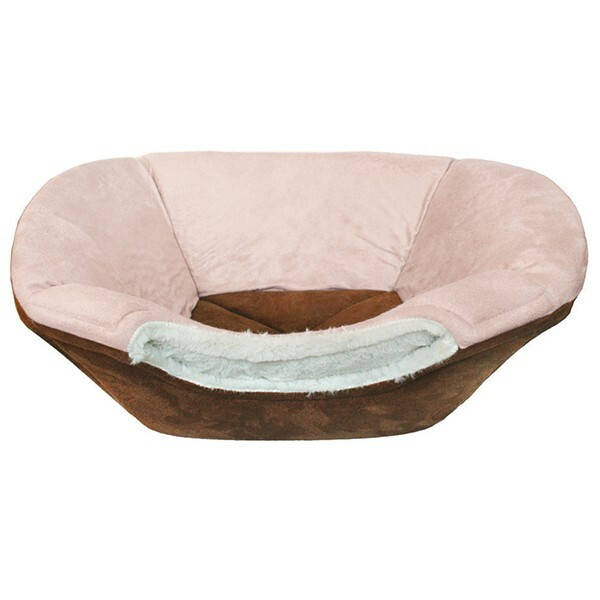 Versatile in function and form, the Pop Up Pet Bungalow gives your darling pet two ways to sleep. Leave it down in a nesting cradle shape, and your kitty can sprawl out. 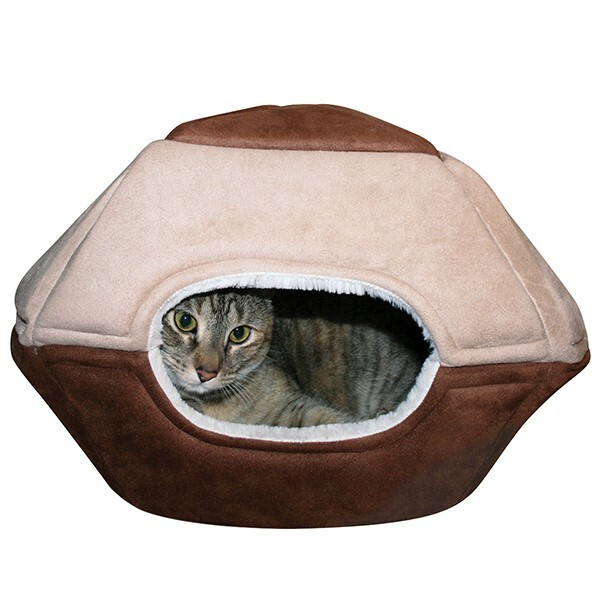 Pop it up to create a tent where your kitty can hide in soft cozy comfort, where it can feel safe from all of life’s worries (ha!). Either way, your cat will love its purrfect sleeping spot! Visit dreamproducts.com to get your very own Pop Up Pet Bungalow. Recently, I knew I had to tackle a bush in my yard that was full of thorns and I was dreading taking on that job. My skin is thinning, as it tends to do with age, so I get terrible bruise/blood marks on my arms, especially when I’m gardening. I just knew that my arms would be an absolute mess by the time I finished trimming the bush and cleaning up the mess. 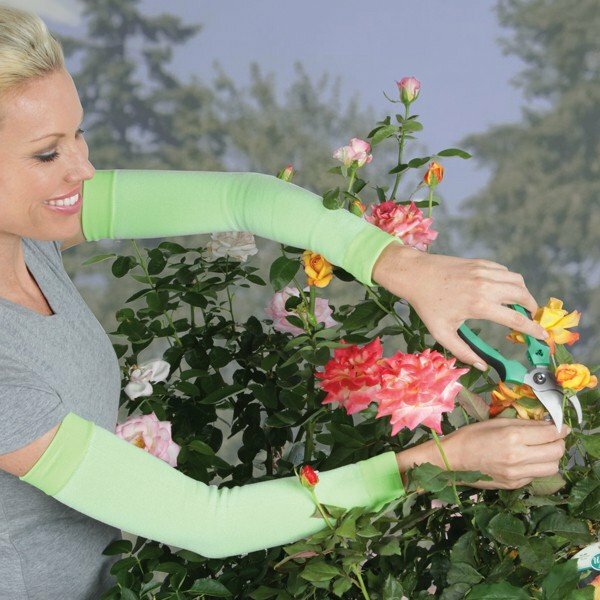 I was browsing through the gardening section on our Dream Products website, looking for something that might help me take on this daunting task, when I came across the Gardener Sleeves. They sounded perfect so I thought I’d give them a try. Boy, was I glad I did! They literally saved me! I was able to work unencumbered and yet my arms were protected and I didn’t get any of the blood marks or bruising I was expecting. No scratches or bug bites either! I had to make sure I told our merchandise buyer what a great idea these sleeves are! Thin enough that they aren’t too hot or uncomfortable, but thick enough to protect my skin! Every gardener should have a pair of these! 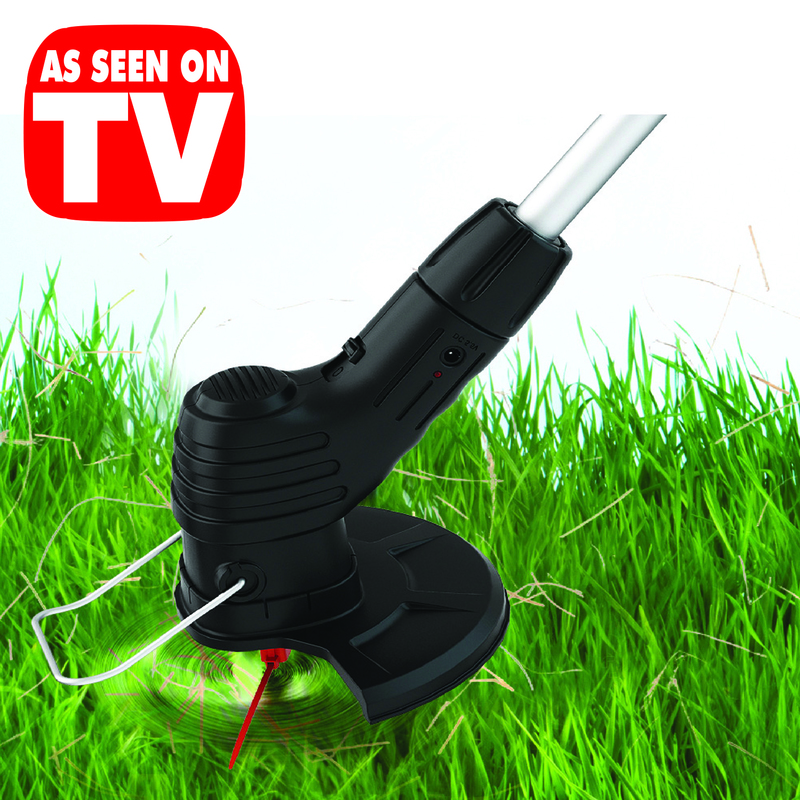 Even if you haven’t started experiencing the thin skin issues, just to avoid the bites and scratches you get when gardening, they are a must have! I’m going to make sure I get several pairs so I can pass them out to my gardening friends and always have a pair handy for myself! Thanks to our staff member, Linda, for her candid review of our Gardener Sleeves! If you’ve tried them, feel free to let us know how they’ve helped you in the comments! To get your very own Gardener Sleeves, visit dreamproducts.com today! Indoors or outdoors, if you need a quick view of the temperature, the All Season Window Thermometer will do the trick. For whatever reason you need – gardening, prepping for going outside, or just plain old curiosity, the All Season Window Thermometer provides you instant and accurate temperature reading with just a quick glance at its easy to read numbers. 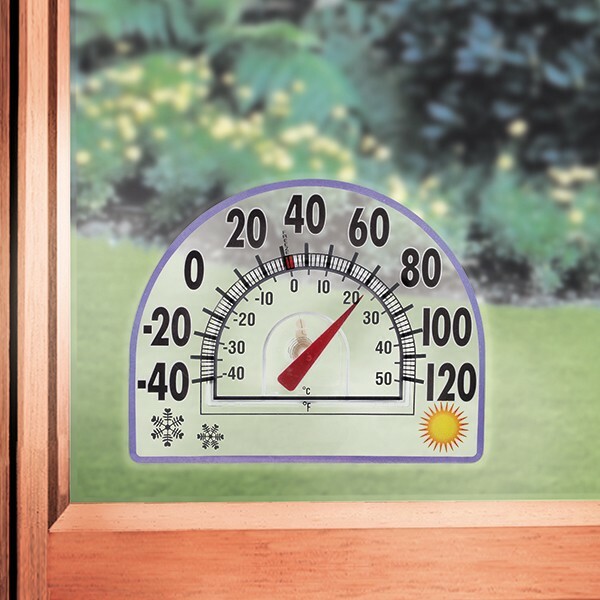 Easy to mount because it clings to glass, you can add this thermometer virtually anywhere on the outside or inside of your home, RV, or anyplace else you need it without effort on your part, nor harm to where you place it, and without blocking light or your view. The All Season Window Thermometer is your instant answer to the current temperature! 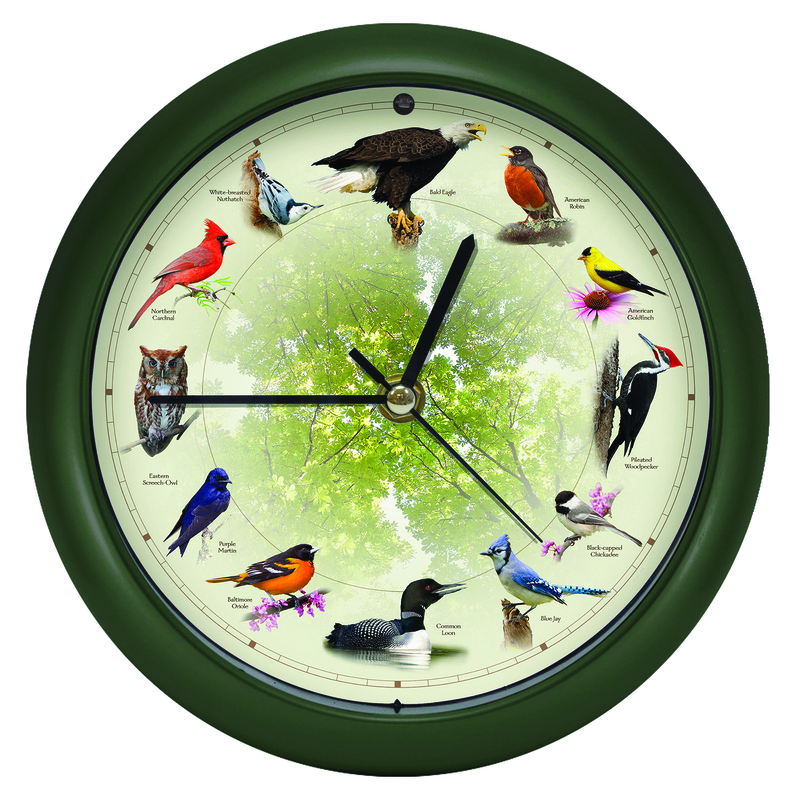 To get your own All Season Window Thermometer, visit Dream Products Catalog online.